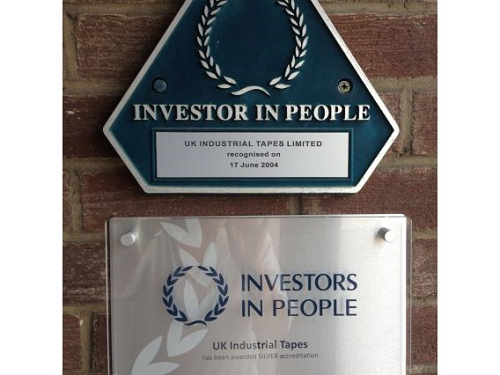 POS Tapes are a leading manufacturer and supplier of ultra high performance Banner Tapes. We offer five different tapes which can be used on a variety of material types commonly used for banners including Vinyl, Mesh, Canvas and Fabric. Available in any width, both our 222 Single Sided Banner Tape and 223 Clear Double Sided Banner Tape are specifically designed for use on Mesh Banners. 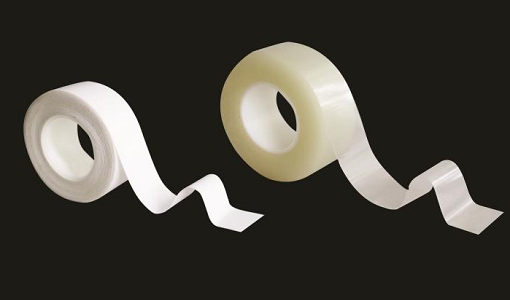 Our 222 Single Sided Banner Tape has a high performance acrylic adhesive system with a white UV stable, strong PE Film. 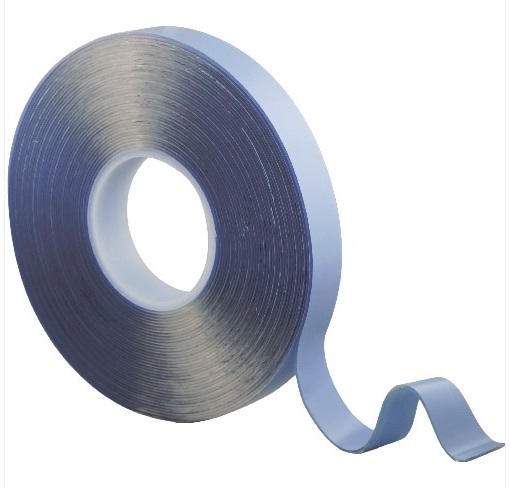 This tape is used to reinforce mesh banner edges, giving strength without the need to fold a hem. Applying the tape to the corners, strip along the edges on the back of the banner to allow a neater finish by eliminating the risk of post-print sewing and rippled hems. 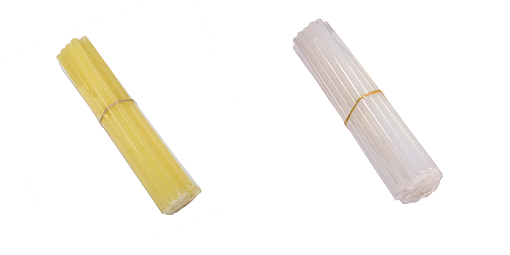 Our 223 Clear Double Sided Banner Tape has a high performance acrylic adhesive system with a synthetic textile carrier. 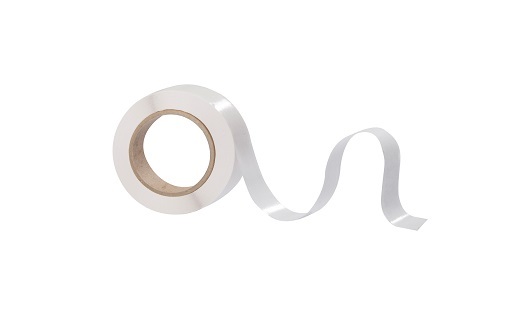 This tape can be used to reinforce the hem on a mesh banner before sewing. Applying the tape to the corners on the back of the banner, strip along the edge and fold to the backside creating a hem ready to be sewed. This gives the banner extra strength and durability. These rolls are supplied with a blue release liner on both edges to keep the rolls free from contamination. Please remember to replace the blue protective liners to each side of the rolls after use. As one of the largest manufacturers of Hang Tabs in Europe we are constantly developing our range through customer demand, therefore we would like to present our NEW Hang Tab Book range where we now offer 5 different styles of Hang Tabs in book format. 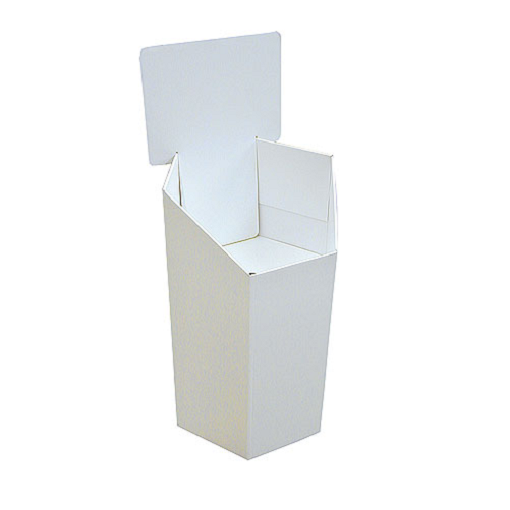 Large stocks held on the shelf for express delivery in the UK and across Europe. Interested to see the high quality of our books? No problem, we offer a bespoke sample pack which we can send directly to you containing all 5 of our books and our Edition 1 Brochure. 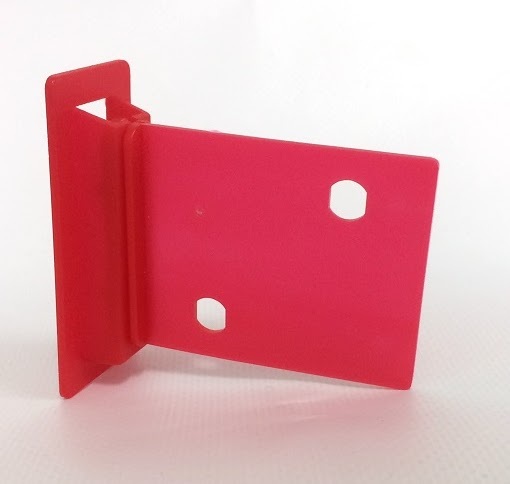 All our Hang Tabs and Wobblers are manufactured using an environmentally friendly recycled APET plastic. 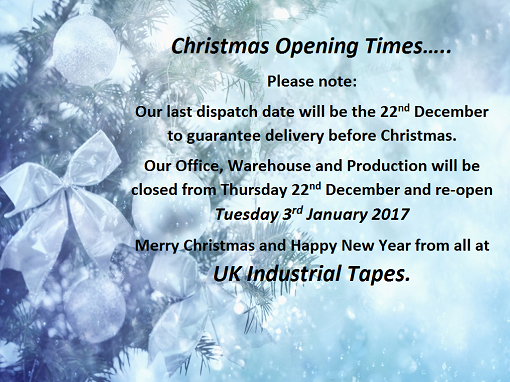 POS Tapes aim to be an environmentally green company and across all the businesses recycled 16 tonnes in 2014 and 19 tonnes in 2015. We plan to increase this for 2016 to help reduce carbon emission. 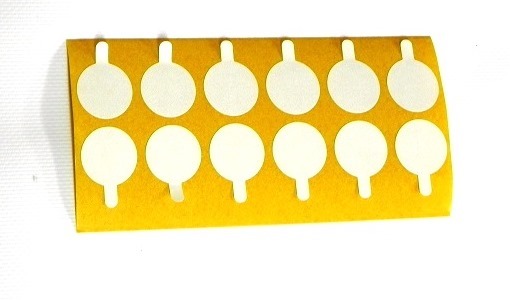 Hang Tabs and Wobblers are ideal product hanging solutions to help maximize space and display opportunities while increasing product awareness and grabbing audience attention. 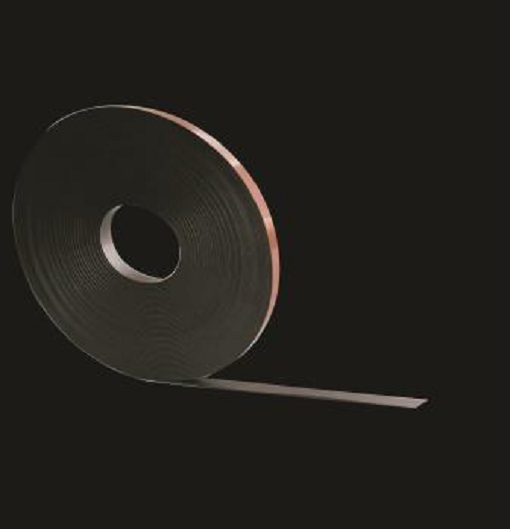 POS Tapes are quickly becoming the market leader for high performance Banner Hemming Tapes. 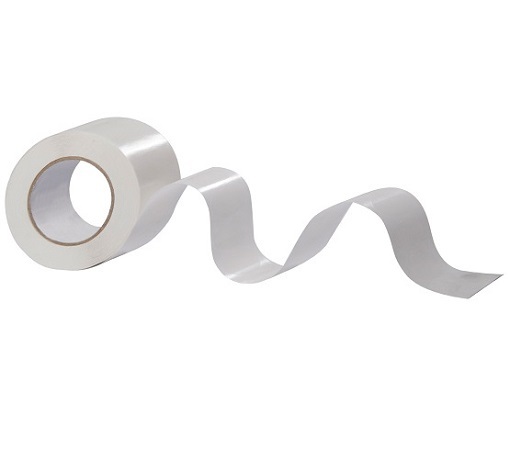 We offer five different banner tapes for the range of difficulty to adhere to materials. 222, 223, 224, 225 and 226. Our 223 high performance Banner Hemming Tape is a double sided adhesive tape with a synthetic textile carrier. 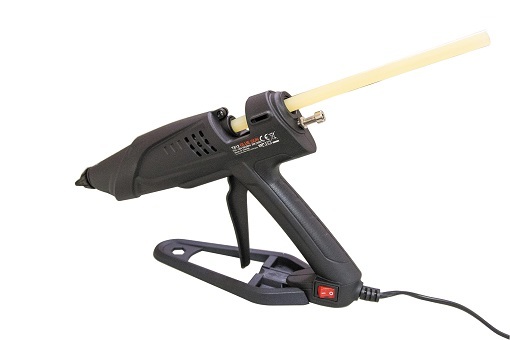 The highly modified acrylic adhesive is designed to provide high performance solutions for fixing, mounting and laminating of foams, plastics, rubbers, vinyl, textiles and films. 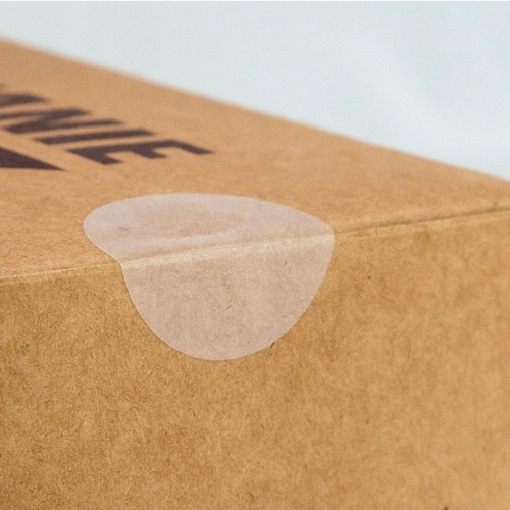 Due to the high performance of the adhesive the rolls are supplied with a blue release liner on both edges to keep the edges free from contamination, please remember to replace the blue protective rolls to each side after use. 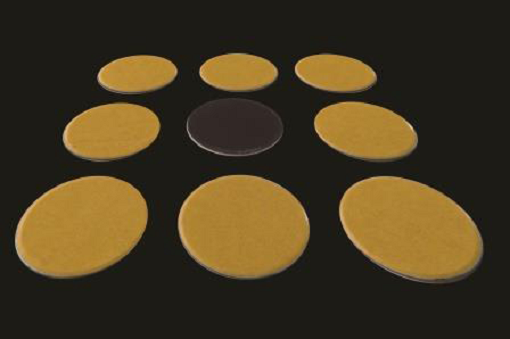 This product should be stored in ambient temperatures of around 20°C, avoiding wide temperature fluctuations and direct sunlight. The storage environment should have a relative humidity of approx. 50%. In ideal storage conditions, the shelf life for this material should be approx. 12 months from the delivery date. Within this 12 month period, when stored correctly, there should be no deterioration of the products published performance specification.